Bottom of the seventh. Score tied. The go-ahead run on third base, although he would be an unearned run. A reliever is in the bullpen, but all things being equal, you'd prefer to start him in the eighth inning. The starter is laboring. He's tired, but the bullpen is down to volunteers. The batter hit a double his last time up. It's time to get a guy out. Forgotten in all the ways there are to measure a pitcher these days, this one still counts. There are moments in game when the ERA doesn't matter, when Whip is just a number, when strikeouts aren't that crucial. There are times when a pitcher swallows hard and out-competes the batter. There are times when winning matters, too. From time to time, I have this conversation with the professionals. 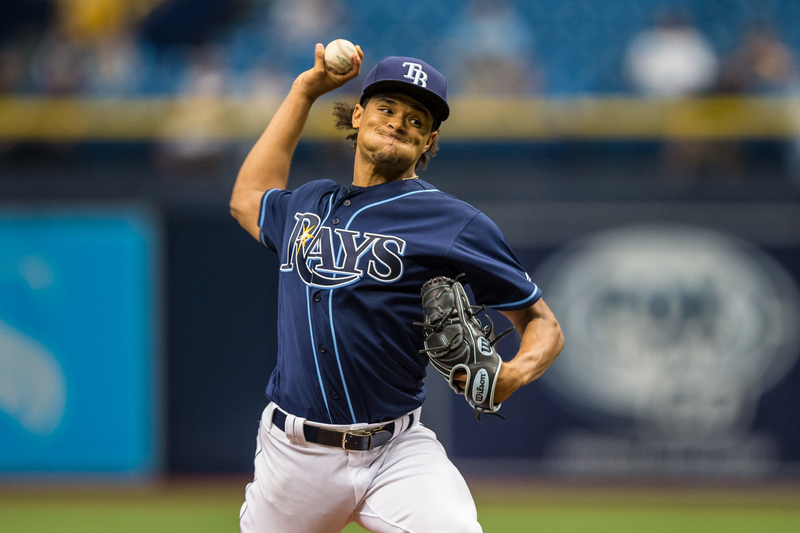 For the record, Chris Archer disagrees with me. Kevin Cash does, too. Even now, however, winning matters. Oh, in a day of a half-dozen relievers a night, it is not the best way to evaluate a pitcher, perhaps. Maybe not even second best. But somewhere along the line, winning matters more than losing. For a team. For a pitcher. When I'm evaluating a pitcher, I look at ERA. I look at Whip (walks and hits per inning pitched). I look at the opposing batter's average. And, somewhere along the line, I look at wins. At those unmeasured moments where a pitcher needs a crucial out. When he takes over the game. When he becomes better than the guy in front of him. I wrote this a few years ago, and some troglodyte on the internet climbed all over me, saying “Here's a guy who says only winning matters.” Well, only to illiterates, because I clearly stated it was not “the” factor, it was “a” factor. Here's a question: If we put pitchers in the Hall of Fame because they collected a lot of wins, then why don't they matter over the course of one season, too? The truth is, they matter. 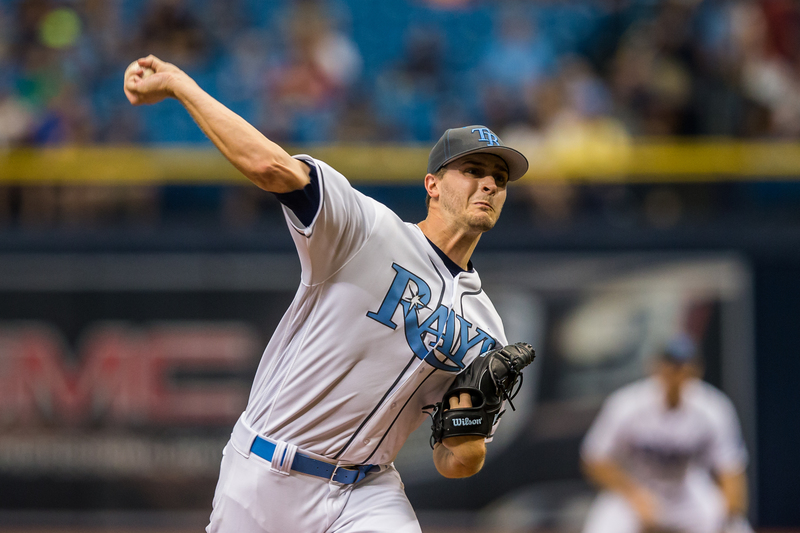 The point of all of this is that the Rays need more winning out of their starting rotation this season. Archer won only nine games last year (and lost 19).The six pitchers listed by BaseballReference.com won 47 games...and lost 60. When a starting rotation is supposedly one of the strengths of the team, it has to win more. I know, I know. Support matters. Defense matters. Bullpen matters. If you're going to measure a pitcher by his record, you have to take all of those things into consideration. Still, there are moments that go beyond the numbers. There is a part of winning a baseball game that is guts and guile and grit. I still believe that. If it makes me sound like a product of the 60s, well, that's okay, too. Winning was important then, too. I’m with you on this one Gary. I was living in Michigan in 1968 when Denny McClain won 31 games in single season. That will never happen again but the value of a dominant pitcher who can be counted on to get a win when the team needs it most can’t be underestimated. I hate the quality start stat that we hear about today that gives the pitcher credit for 6 relatively good innings. Remember how good the Rays starting pitchers were when the team was winning? The mantra then was to go a full 9 innings or at least 8 before bringing in the closer? That wasn’t so long ago but seems unheard of today in the age of dominant bullpens and quality start stats. Won lose records have been undervalued and to me that’s a shame. One of my favorite stats of all time? Remember the 1971 Orioles, where all four starters won at least 20 games? Even more amazing, the four of them combined for 70 complete games. 70! Another interesting stat? Those O’s drew barely over 1 million fans with all that great pitching and a first-place team.